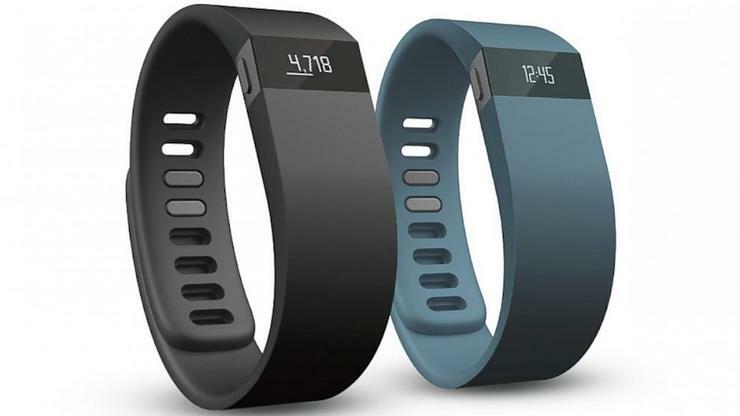 Fitness bands like the Fitbit Force are expected to be popular this Christmas. Despite the hype surrounding smartwatches, they won't be featured on many holiday wish lists this year. They are still too expensive and not useful enough to compete with tablets and fitness bands, according to market research company Gartner. This year has seen a breakthrough for the smartwatch sector as Samsung and other well-known vendors have entered the space. However, the products have so far been rather uninspiring in terms of design, available apps and features, according to Gartner. Users expect more than just more convenience from a new product category that claims to be innovative and priced at US$200 to $300, Annette Zimmermann, principal research analyst at Gartner, said in a statement. For the same amount of money, users can instead get a basic tablet with a good feature set. For the coming holiday season, users are more likely to pick that, because it presents better value, she said. The majority of smartwatches have a design that many consumers will find unattractive due to their bulkiness. So the vendors have to go back to the drawing board, and try to find a better balance between a slim design and long battery life, as both aspects will play a significant role in consumers' purchasing decisions, Gartner said. The vendors must also realize that the success of smartwatches will not be decided by hardware alone, but apps and interoperability across devices will be key reasons to open their wallets. Investing resources in fostering a developer community will be as important as on smartphones, it said.